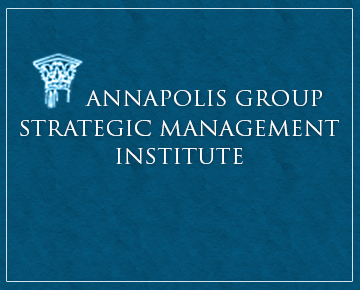 The Annapolis Group, Ltd. is a full-service strategic security and risk management consulting firm, working with clients within the U.S. and Internationally, created to provide a new level of strategic security and risk management consulting, education and training services to clients worldwide. Our business-oriented models that drive the development and delivery of our services allow us to fully integrate risk management and security into a client’s business culture and operations. This approach provides the flexibility required to better integrate these services in a scalable and cost-efficient manner. © 2019 The Annapolis Group. All Rights Reserved.